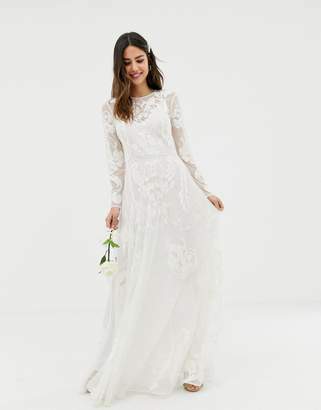 Dress by ASOS Collection, Lightweight chiffon, Cami straps, Ruched panels, Zip-back fastening, Regular fit - true to size, Machine wash, 100% Polyester, Our model wears a UK 8/EU 36/US 4 and is 178cm/5'10 tall. 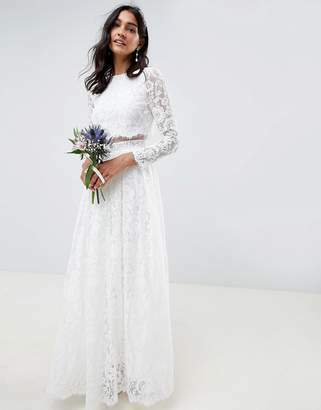 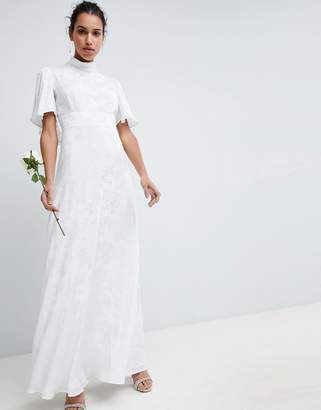 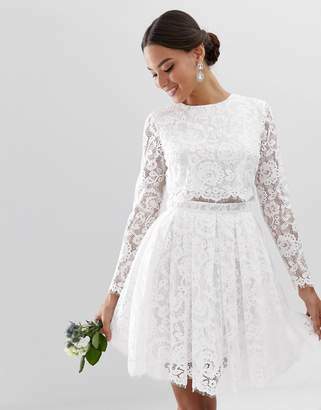 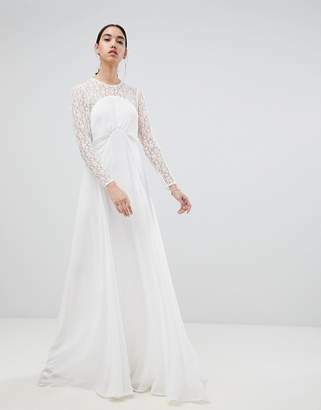 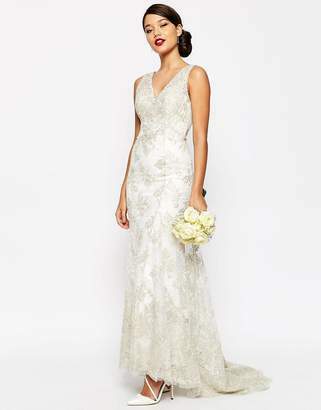 This seasons ASOS Wedding collection goes all-out occasion with statement and soft dresses. 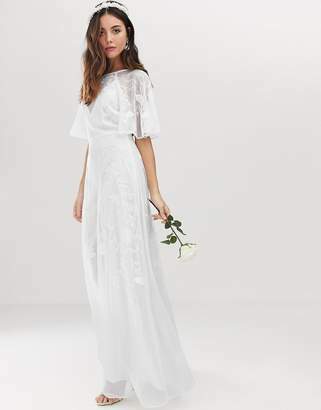 Pick up some pretty with floor-sweeping maxis and layers of chiffon in mixed-up styles or exclusive matchy-matchy prints.